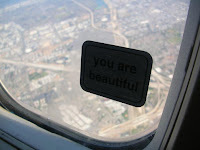 Thank the Lord it's not "You're Beautiful". James Blunt doesn't need anymore help. Oh, he needs help alright.